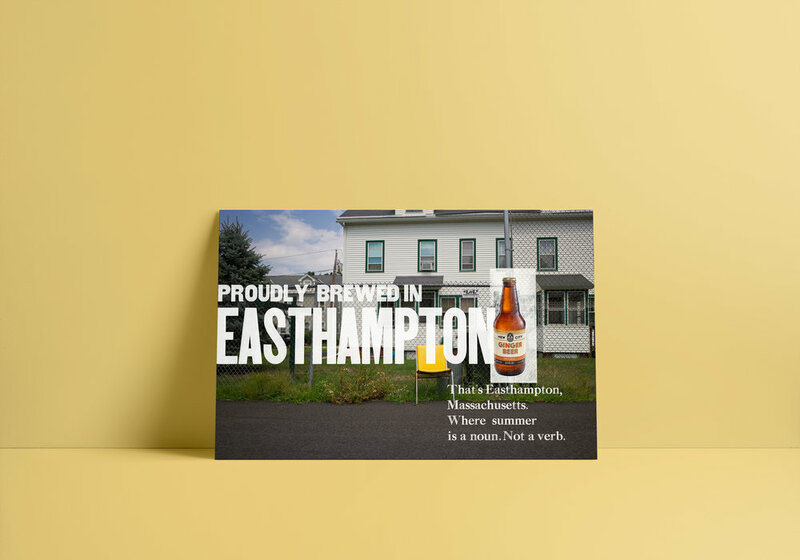 New City Brewery proudly brews beer in Easthampton. 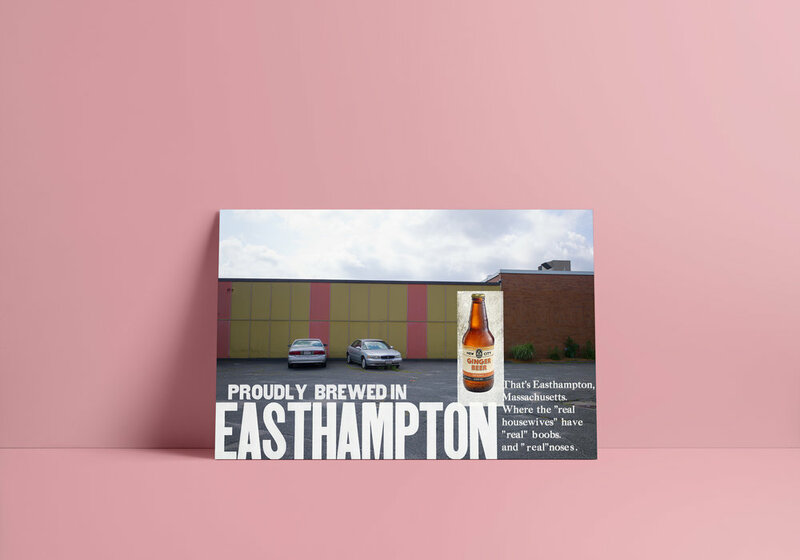 That’s Easthampton Massachusetts, not the East Hampton we usually hear about. And that makes their ginger beer unexpectedly different.